Slowly, the excitement that could be felt all over Berlin last week is starting to wear off. 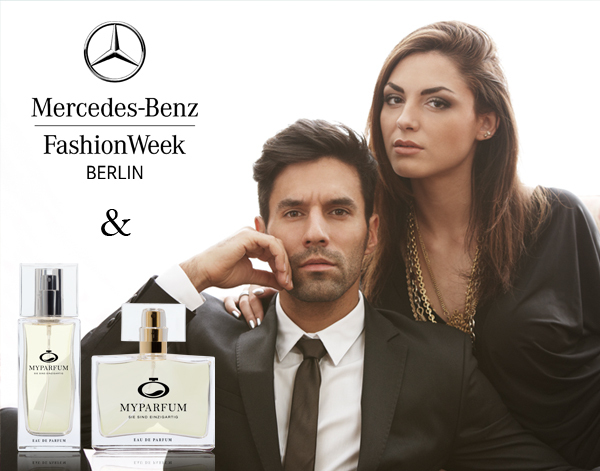 Many central figures from the fashion industry and other celebrities came together to celebrate the 2014 Berlin Fashion Week – and MyParfum was right in the middle of it! This year, MyParfum became the first perfume brand to be admitted as a product sponsor during the Mercedes-Benz Fashion Week. By giving away roughly 1,800 goodie bags containing exclusive perfume samples to select VIPs, we thrilled several decision makers from the industry and celebrities and convinced them of the MyParfum brand. The fashion label Kauffeld & Jahn Couture was also able to convince visitors by means of its individual perfume made by MyParfum. During the entire show, there was a hint of the "KJ" fragrance in the air, which the extravagant models of the label used as well. 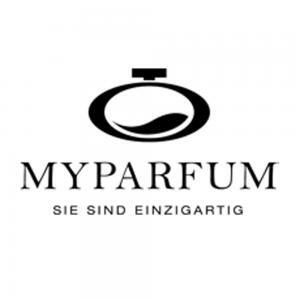 Over the next few years, we plan to start cooperating with additional designers and to intensify the connection between the MyParfum brand and the fashion industry in order to increase the emotional value of the brand. Perhaps we will soon be in London, Paris, or New York as well?